How Can I Completely Remove Notational Velocity for Mac? 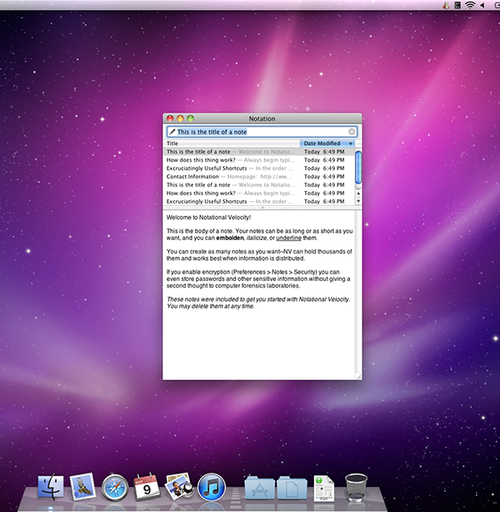 This application can store and retrieve notes for your Mac. With features including modeless operation, mouseless interaction, incremental search, data instead of documents, transparent database encryption and comlete external access, it loosens the mental blockages to recording information, and to scrape away the tartar of convention that handicaps its retrieval. The method is by nature nonconformist.